It's Add A Little Dazzle and Avery Elle week! This week the Avery Elle design team is playing with some amazing metal sheets from Add A Little Dazzle. These sheets work great with our Elle-ments dies! After visiting here, be sure to check out the Add A Little Dazzle blog for even more inspiration! Be sure to comment on our company and designer blogs throughout to week to be entered to win one of two prizes - a $30 Avery Elle Gift Certificate or a prize from Add A Little Dazzle! Winners will be announced on Monday, October 6th. These metal sheets are so much fun. I have so many more creations planned with them, but for now here's one. I used the matte black sheet to but out the web, using Avery Elle's Boo Elements Die, and distressed it a bit by scraping some of the black off to reveal the silver underneath. 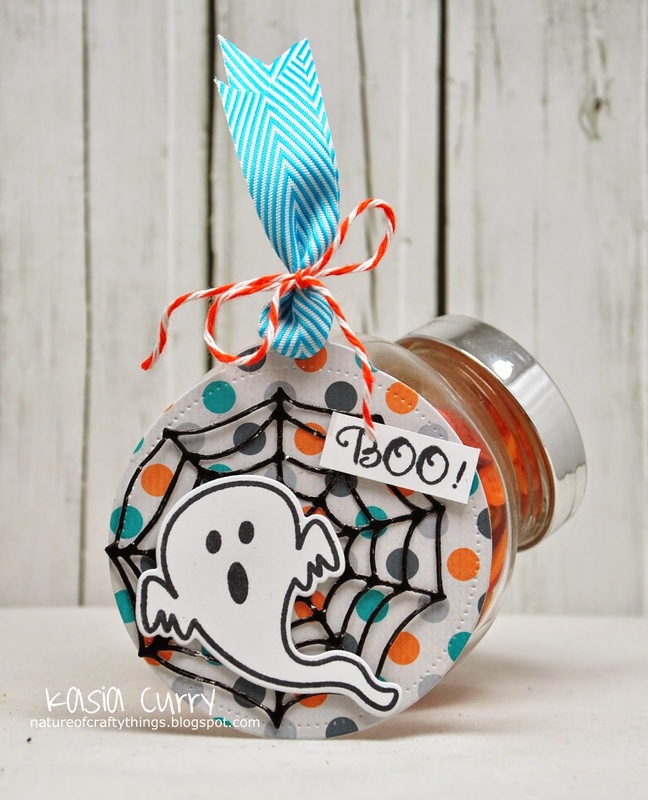 I also used the Circle Tag Elements die and the Boo stamp set. Make sure to check out the Avery Elle blog all week to see all of the amazing creations the DT has for you! 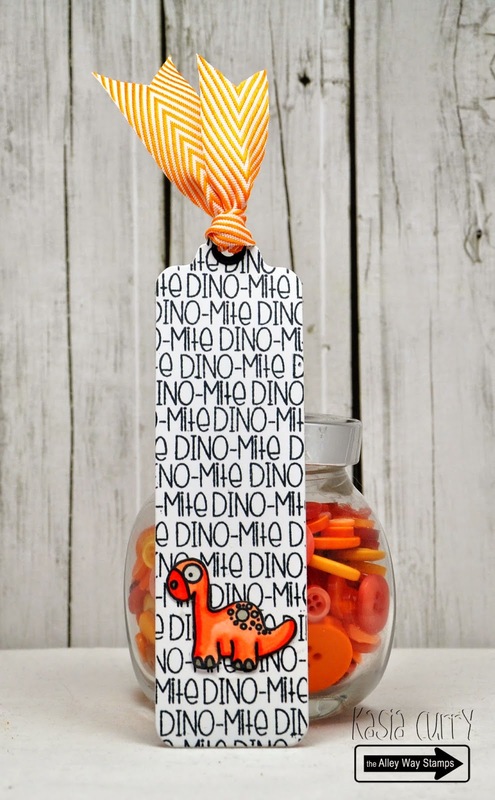 TAWS October release blog hop!! It's TAWS October release time!!!! See below for all of the need to know details. Here's my creation to share, I used the new set Tickle Me Happy. I absolutely ADORE the images in this set. Click below to hop - GOOD LUCK and ENJOY!!! It's that time again, when I get to share a little peek of the sets to come. 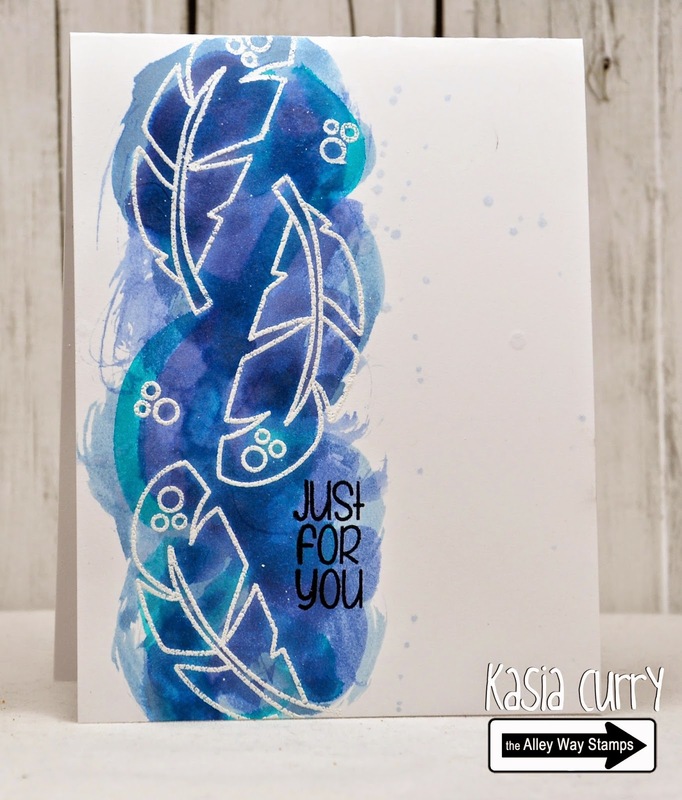 The feathers in this set are just too cute to pass up! Head on over to the TAWS blog today to check out more using this amazing set, and a chance to get your hand on it. I've been working like crazy to finish some sewing I've been doing for a craft fair this weekend. 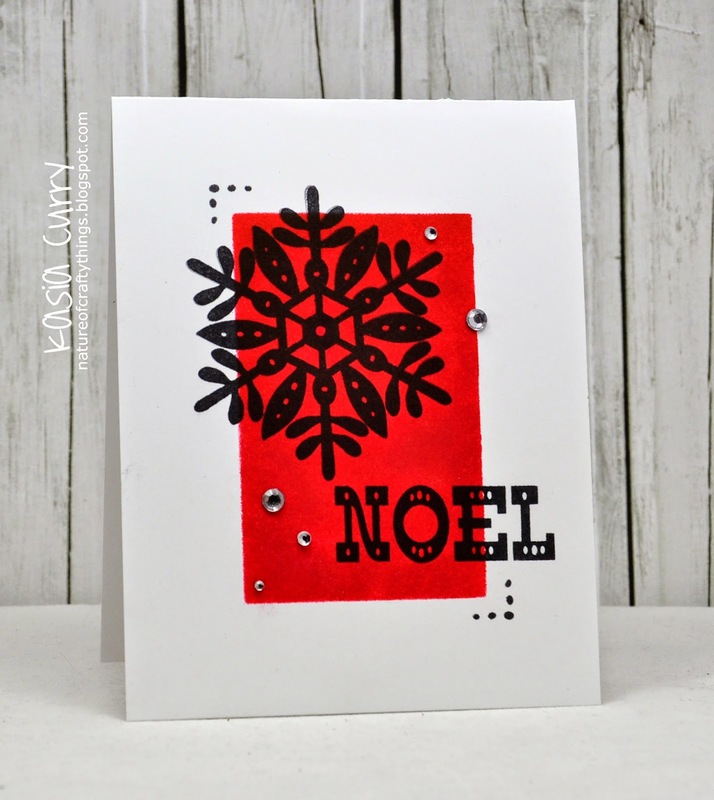 But taking a quick break to share a card I made using Avery Elle's new set Noel. 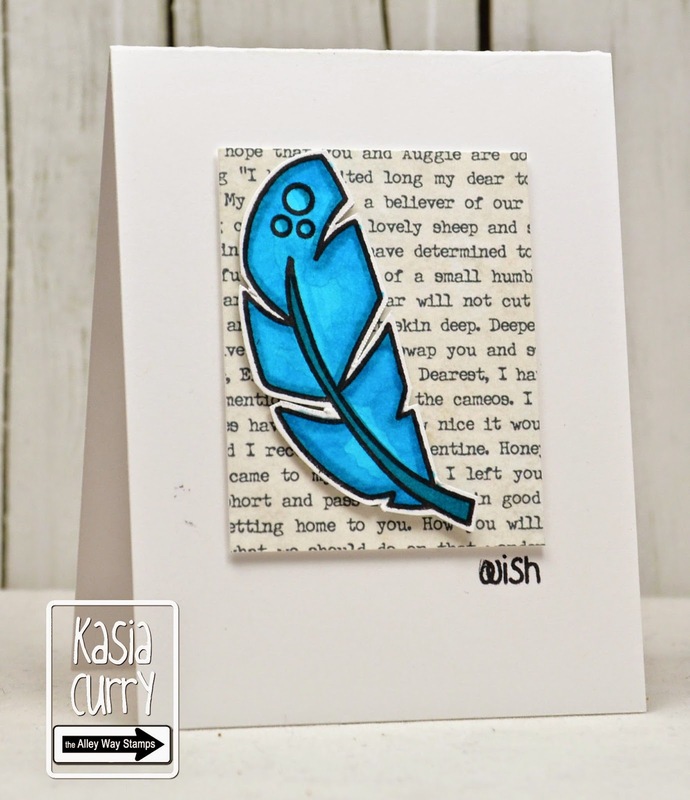 I used the Cherry Pigment Ink pad with a sponge to create the background. I love how bold it is. Happy Friday morning to you! 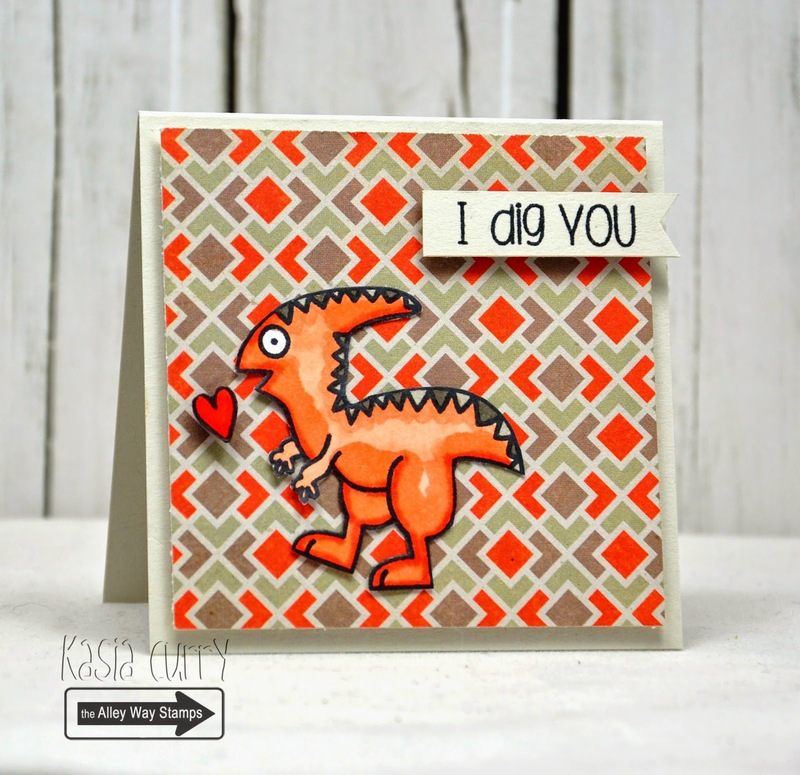 Just popping in from a crazy week, to share with you a cute little bookmark I made using the Livin' Fossil set from TAWS September release. For some reason this screamed at me to be made!! using Avery Elle's new set North Pole. 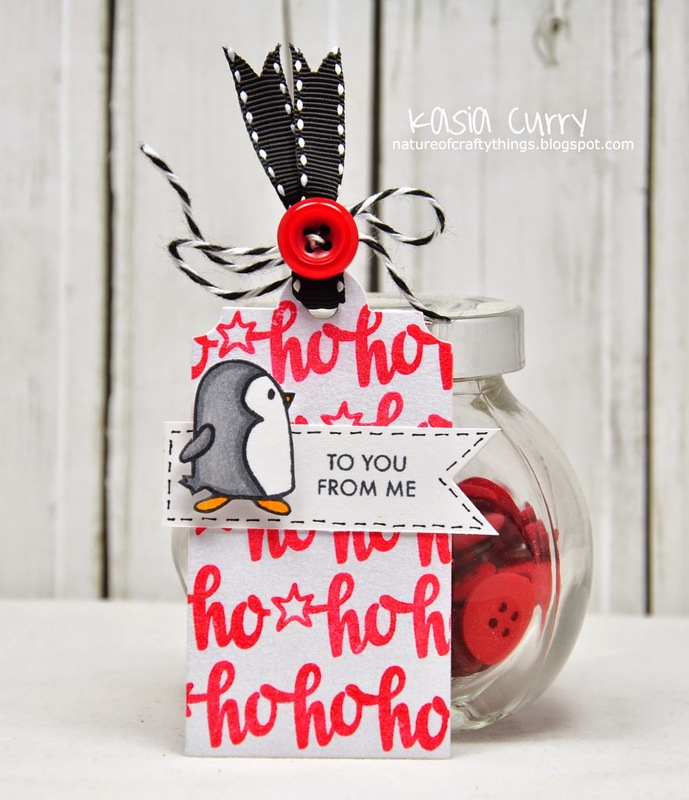 I masked off the Santa hat to just use the "ho ho ho" to background stamp the tag I cut using Gift Tags die. And stamped the sentiment from the Simply Tags: Everyday set. Then I stamped, coloured and fussy cut the adorable penguin and popped him up onto a banner I cut out using Dotted dies. I'm definitely on a tag making kick lately! 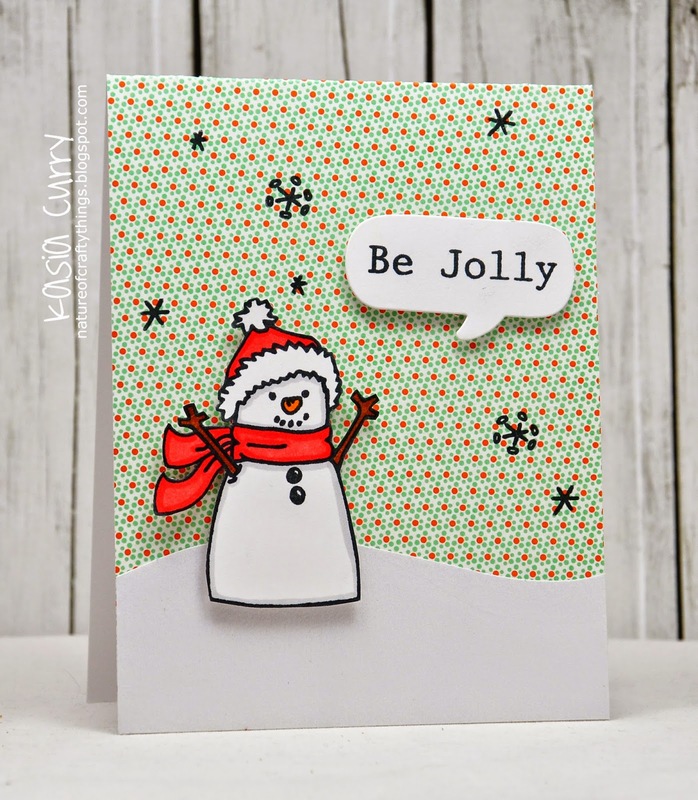 Today I have a quick and festive card to share with you. so it kind of put me in a "winter" frame of mind. 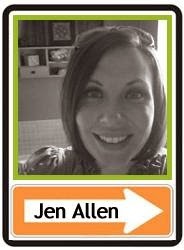 I made this card using the fabulous images and sentiment from Be Jolly. One of Avery Elle's new Fall release sets. It may be a mini but it's so much fun. 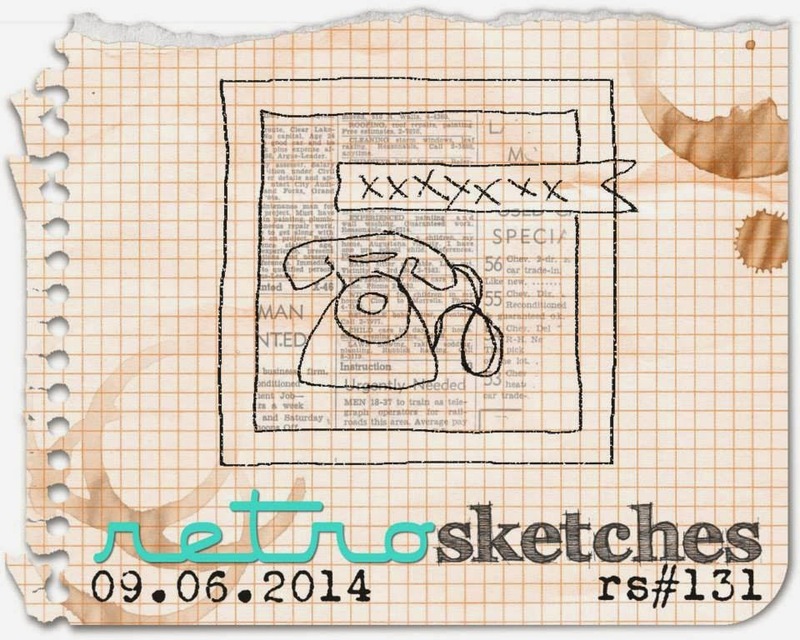 I am excited and a little sad to bring you this weeks new RetroSketch challenge. Excited because I love these challenges, and I've been off for the summer, and sad because it is indeed my last one as a DT member. I have thoroughly enjoyed my time on this fabulous adventure created by the fabulous Arielle. She took a chance on me almost 4 years ago and welcomed me onto her ColorQ team, then started this challenge and brought me on to this as well. 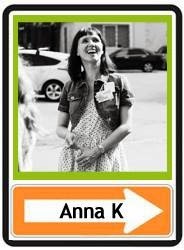 Arielle also introduced me to the amazing Alison, owner and creator of The Alley Way Stamps. I owe her many thanks, she is an amazing lady! 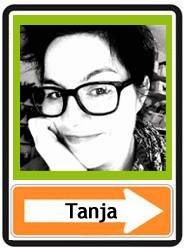 Anyway, on to my card! It's based on one of my old cards that you can see here. I used the new TAWS set Livin' Fossils, as well as the free with $40 purchase set Rock Solid. Please head on over to the RetroSketches blog to see the fabulous creations Arielle, Laurie, Erin, Jeni and Erica have to share with you. We just got back from a wonderful trip to the west coast and it was Fantastic!! and about a week in Vancouver. While on this trip we discovered a few new things about my little man. He loves to play dress up, gets car sick, and absolutely ADORES birds! Every bird we saw he had to chase after, seagulls, pigeons, robins, ducks, Canada geese etc. 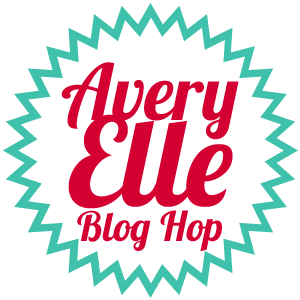 Anyway, on to why you are here, the Avery Elle Fall release blog hop! 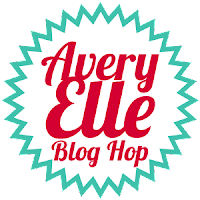 To celebrate our Fall 2014 Release Blog Hop, Avery Elle is giving away a $25 Gift Certificate to one random winner. To enter to win just comment on this post. There is no purchase necessary and you must be 18 years of age or older to enter. This giveaway is void where prohibited. You can also do options 2, 3, 4, 5 or all 6 of the following to increase your chances of winning. You have until midnight Sunday, September 7th to enter. The winner will be announced on the Avery Elle Blog on Monday, September 8th . All products are available for purchase in the Avery Elle store right now. For this release hop, I used the new set Look Up. There are so many wonderful things about this set, the sentiments the adorable images, the accessories. All of the sets and dies are available in the store now. 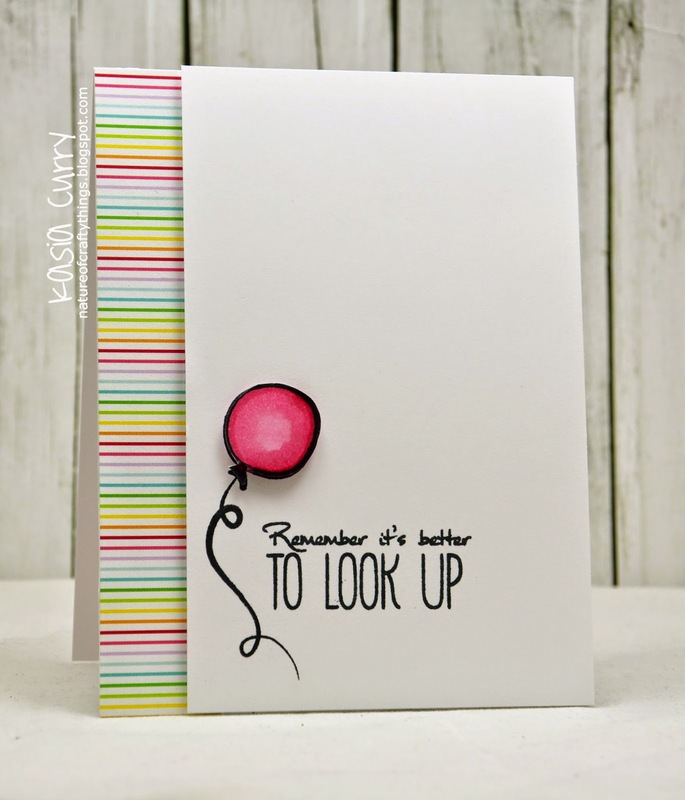 Along with the new paper pad (the everyday collection), which I used here on the side of my card, the new ink pad colours and ink refills. Here's the order for the hop - Enjoy! !